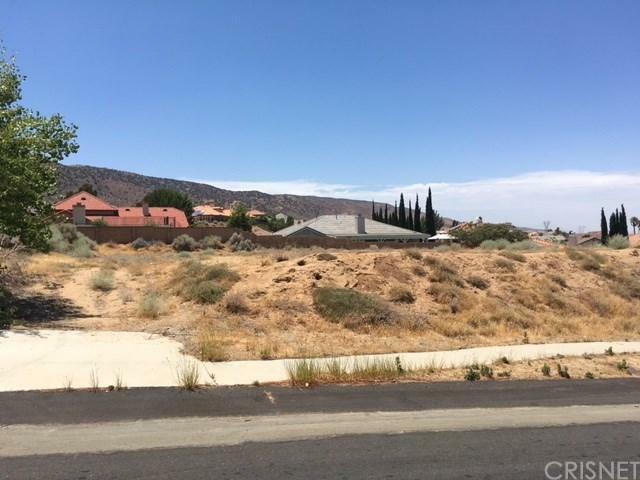 West Palmdale, Prime lot on Manzanita Dr in Godde Terrace Estates, in the middle of gorgeous custom homes ! Ready to build ! All utilities nearby !